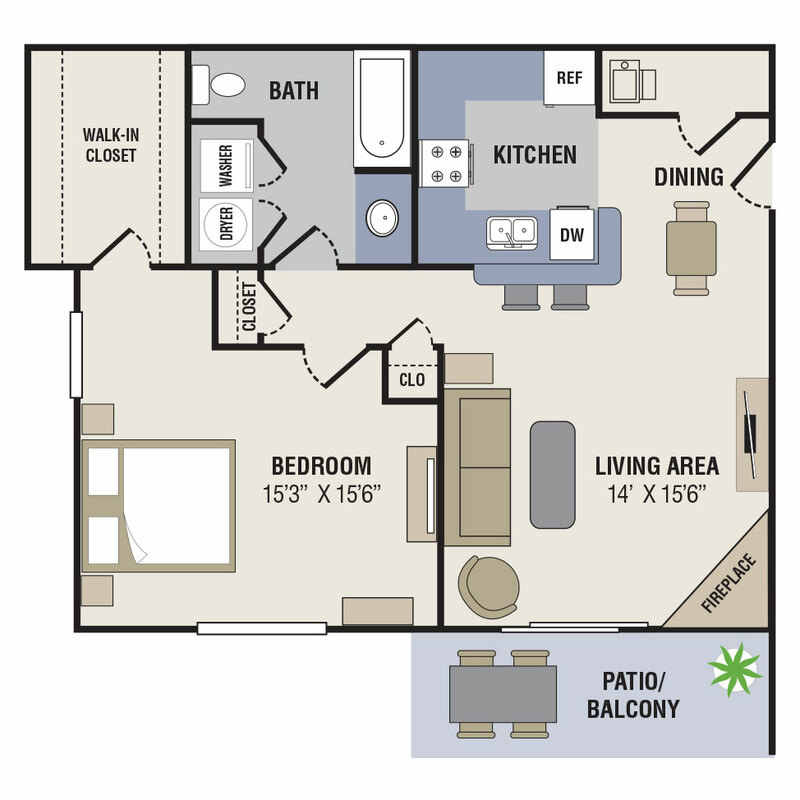 At Northridge Apartments, you will find spacious one and two-bedroom apartments. 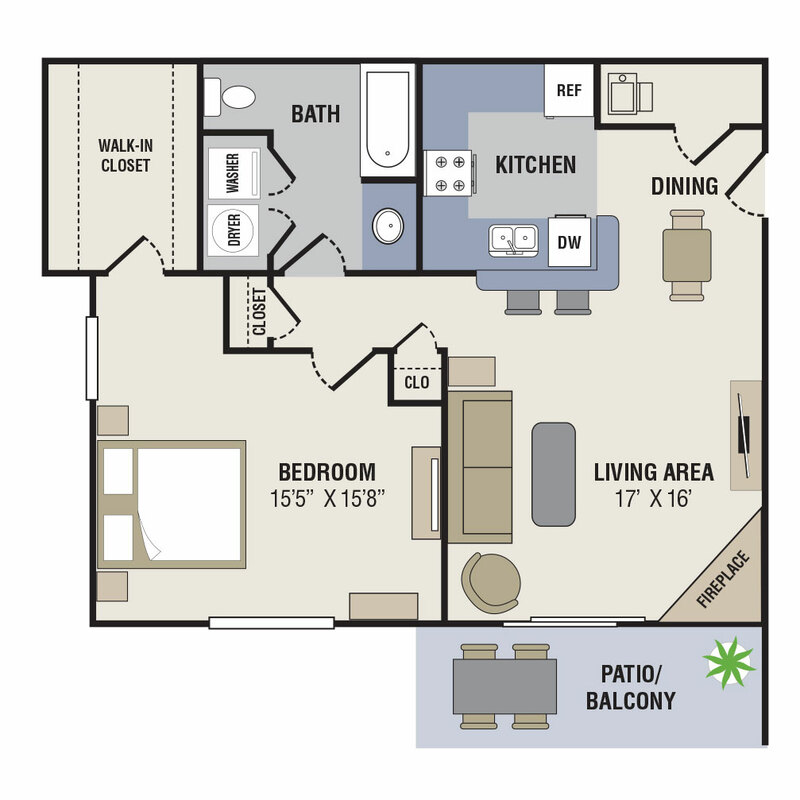 Our apartments feature thoughtful touches such as plush carpeting, ceiling fans with overhead lighting, and even fireplaces and vaulted ceilings in select homes. 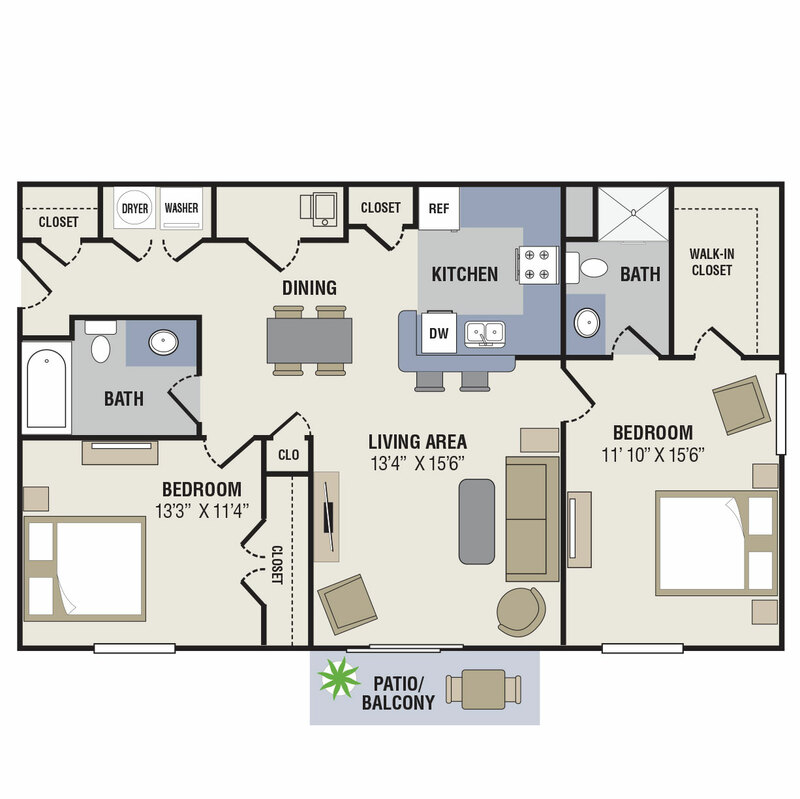 Our homes also feature spacious walk-in closets, fully-equipped kitchens and in-home washer and dryer. 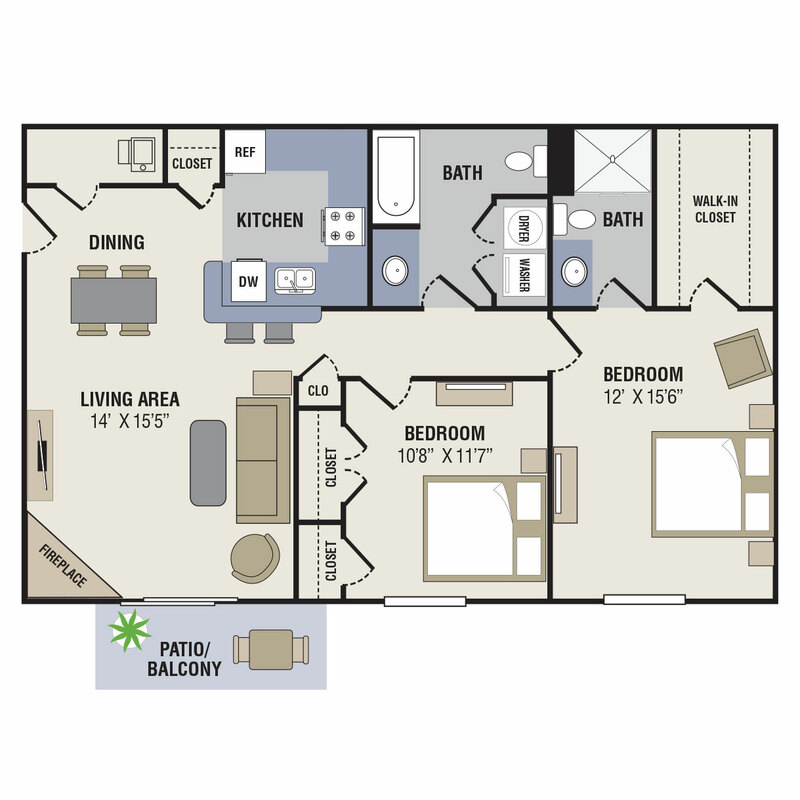 Our amazing amenities set the standard for apartment living in Gretna, Nebraska.